Single malt from Australia (including Tasmania) and New Zealand occupies an odd part of the market here in the US where the burgeoning whiskymaking region is making waves in the media, winning awards, and generally accumulating acclaim (it reminds me of the start of the Japanese whisky craze). 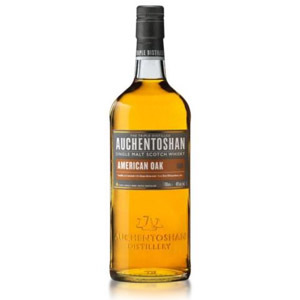 However, the whiskies are exuberantly expensive, probably due to the expense of importing the small-scale low-volume products from literally across the globe. In other words, I’d love to taste and review an array of down under whiskies – many of the best ones on the island of Tasmania – but I just can’t justify the expense. 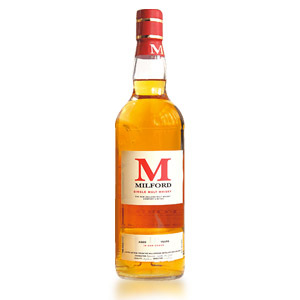 Milford, a single malt aged in ex-bourbon casks, was distilled at the now-closed Willowbank Distillery on New Zealand’s South Island. The distiller started distilling in 1969 and closed in 1997 after changing hands between Seagram and Fosters. Small amounts of the distillery’s output were being released by the New Zealand Whiskey Collection at ages from 10 to 20. 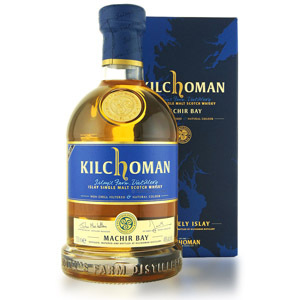 Their website implies that the casks are now all sold, but bottles are still cropping up at various retail locations around the globe. This 10 year, from a Flaviar tasting box, is bottled at 43% ABV. Nose: An abundance of tropical fruits, namely green banana, papaya, and pineapple. A slightly grassiness and a nutty (coconut?) undertone. Resting in the glass brings out vanilla sweetness that evokes banana cream pie. Luckily, that banana note never turns overripe. Palate: Thin body. Mild tongue burn, followed by dry oak and vague nut butter. Bitter charcoal and earthiness (peat?) emerge with a bit of banana pudding. Somewhat confused, and a little too bitter here for my taste. Finish: Medium-short. Dry and mouth-drying, somewhat bitter. Coconut returns, now dried, along with bitter herbs and cut grass. Fades with a suggestion of dark-roast coffee grounds which are… again… bitter. With Water: A few drops of water seem to dull the aroma, clamping down on those nice fruits. Normally a rest in the glass would fix this, but here it doesn’t. The palate is, perhaps, sweeter and has a bit more sweet-bitter balance. It also has more banana. The finish is also sweeter. 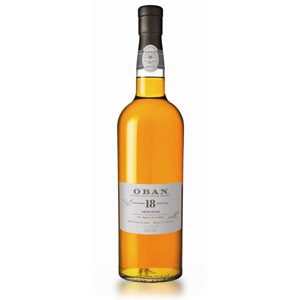 If you do decide to add water to this dram, make sure to give it a good nosing first. Overall: A pleasant flurry of tropical fruits and the near-miss of banana (an aroma note which tends to ruin malts for me) is offset by a muddied palate and an overly-bitter finish. 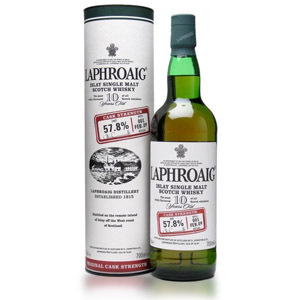 There is not much here that you can’t get from any other single malt with a decade of maturation in ex-bourbon. 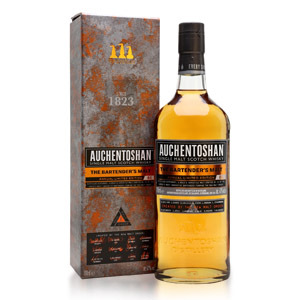 If you happen to live in a region where this is locally available and cheaper than malt imported from Scotland, or if the mystique of trying a dead distillery’s whisky before it’s gone forever appeals to the romantic in you, then you’ll find it’s at least as good as any 10-year single-malt scotch you might find. I just wouldn’t seek it out myself or pay a premium for it. $40 is fine, $60+ not so much. Thanks to reader Justin for pointing out the dumb mistake I made in the initial version of this post, where I conflated NZ and Australia. Whoops.